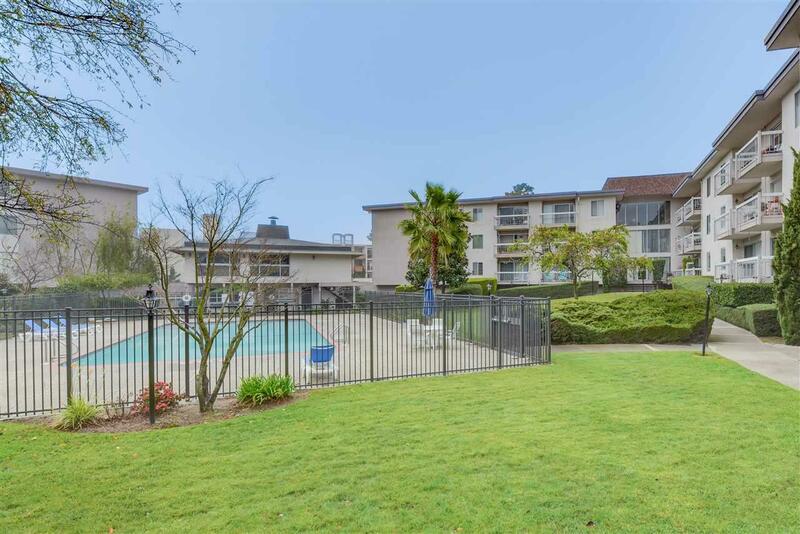 Just steps away from the beach, this lovely large end unit condo features gated entry, upgraded kitchen, balcony with relaxing pool view, 2 large bedrooms, 2 upgraded full bathrooms, bright & spacious living room with fireplace & dining area, breakfast bar, and 2 designated parking spots! Amenities include club house, pool, fitness room, sauna, shared storage room and bike room. Just minutes away from Crown Memorial State Beach. Farmers market, recreational activities, dog park, walking/biking trails, shopping, highways, public transit, and restaurants are all nearby! Come enjoy this blissful vacation-like Alameda living! Listing courtesy of Mimi Tuen of Redc Realty.